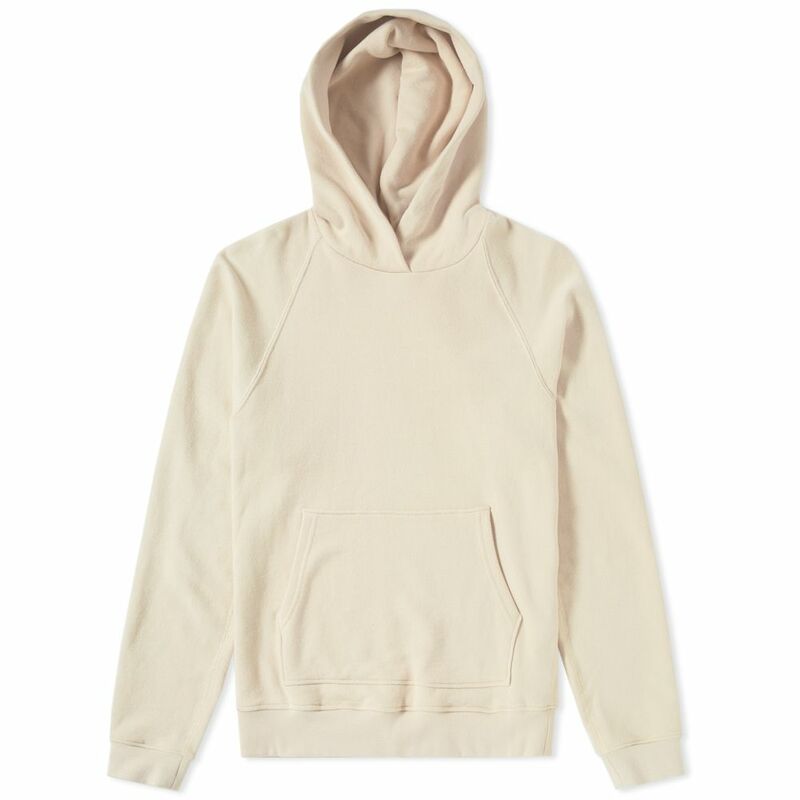 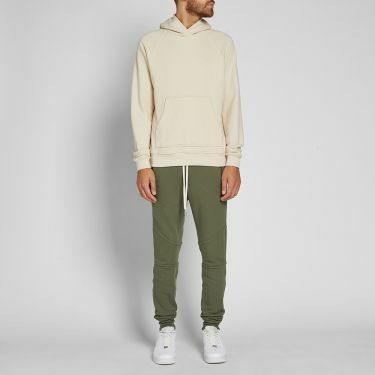 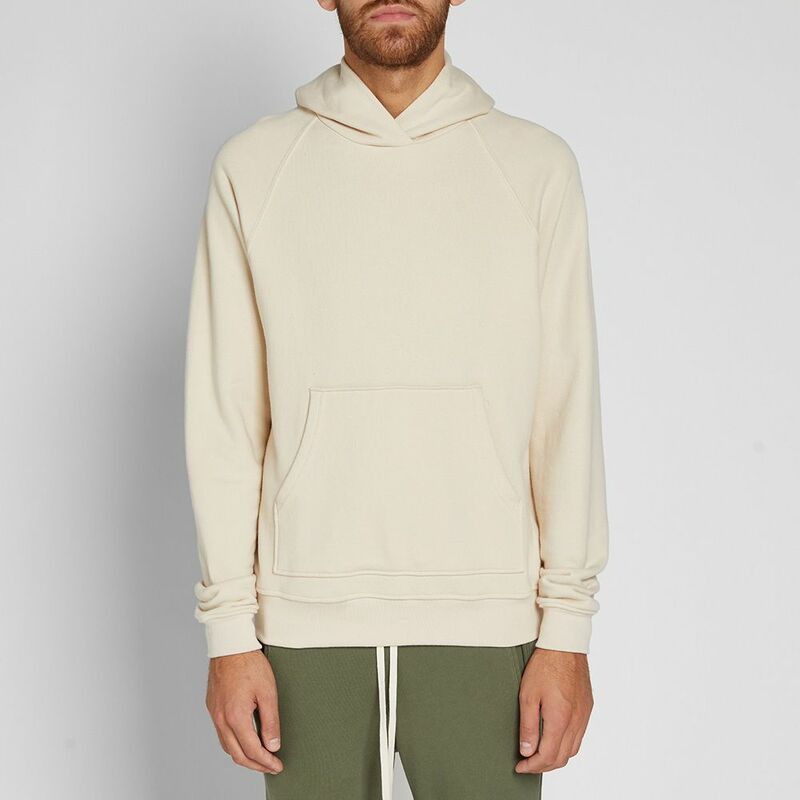 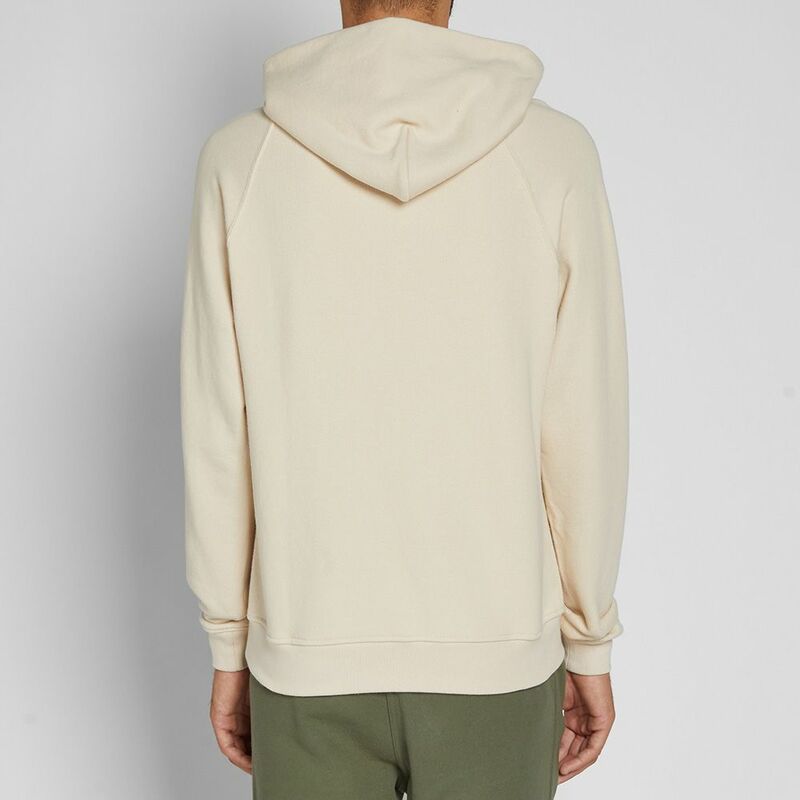 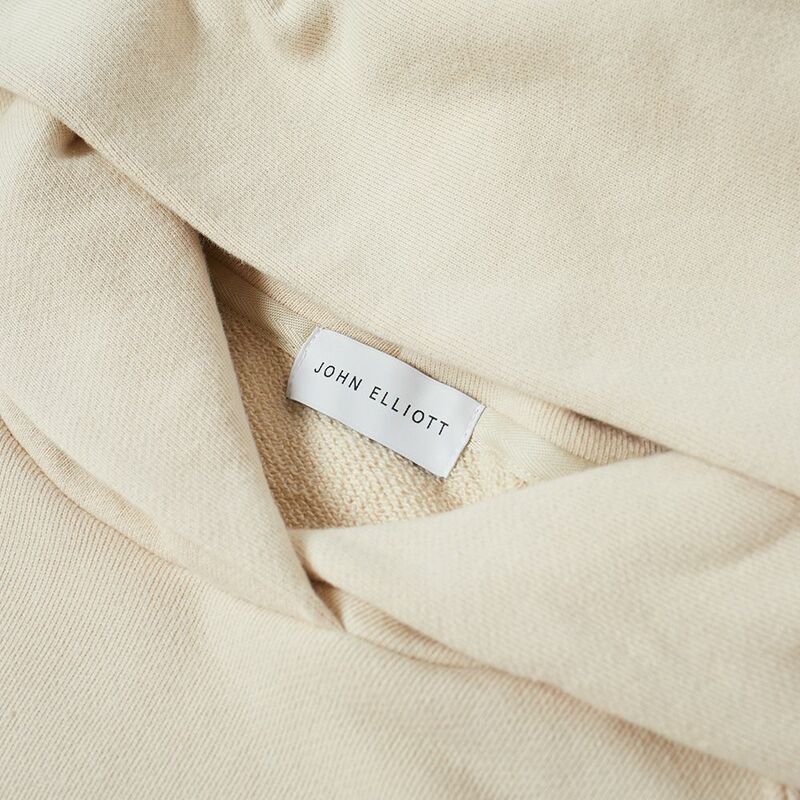 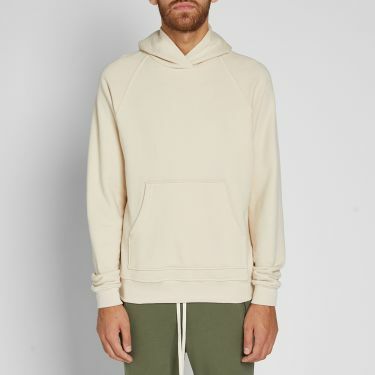 Giving a sportswear staple a luxury update, John Elliott shares his raglan hoody. 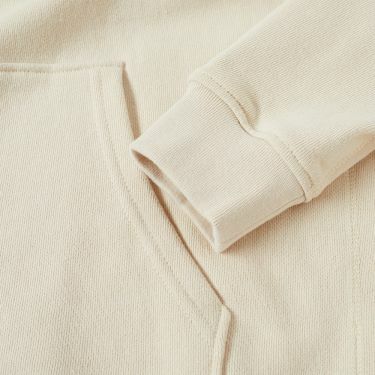 Constructed from a cotton blend, this natural pearl colourway provides the perfect base for an on-trend blend of neutral colours. Finished with a kangaroo pouch pocket and ribbed trim to the cuffs and hem, this sporting style will seamlessly fit into any wardrobe.